Let us help you find more living space in your home! Adding on to your property is a great way to improve and increase the value of your investment. 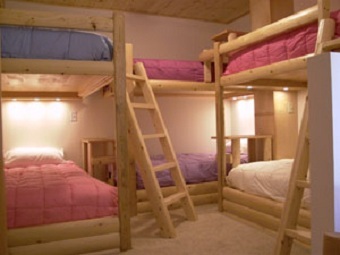 We create a wide range of remodeling projects and additions that provides for the ever changing needs of your family. Whether it's a Whole Home Remodeling you need or just wanting to make better use of some existing space, we can help you. You love your home and your neighborhood, but your house is too small, too antiquated. Look over your head. Your attic, or a 2nd floor addition with a spacious master bedroom suite or home office or great room addition may be to your liking. 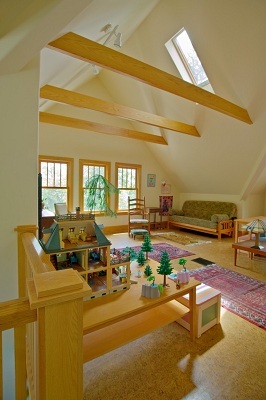 Attics can be a great way to create much needed space. Or look under your feet. 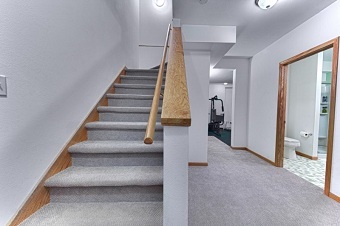 Your basement may be just the place to add comfort to your home. An extra bath, workout room, extra sleeping accommodations, we can help you create the perfect space with a remodeled basement. that provides for the ever changing needs of your family. 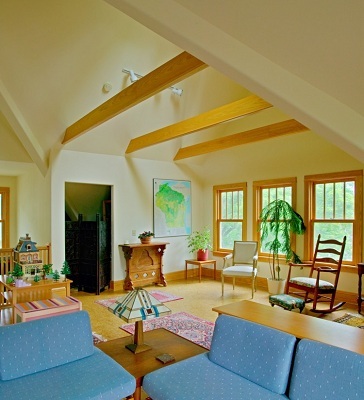 Give us a call and let us help you find more living space in your home!